Evolve Beaute is a boutique beauty salon located in the buzzing Bulimba precinct. 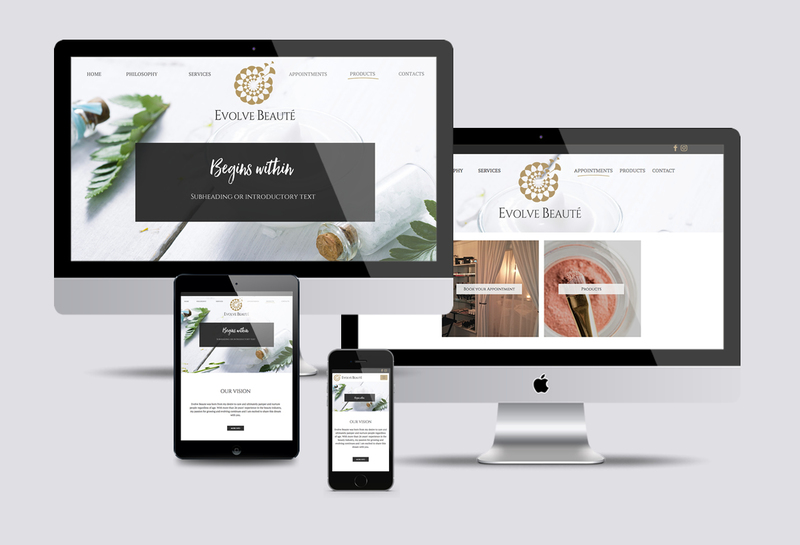 Evolve wanted a beautiful website that conveyed their philosophy of relaxed luxury. The website needed to be simple to navigate whiile giving the visitor an idea of what they would feel when entering the salon. The client specifically wanted to appeal to a wide variety of clientele and highlight their full range of services.